Expert picks: Which four teams will make the CFP? 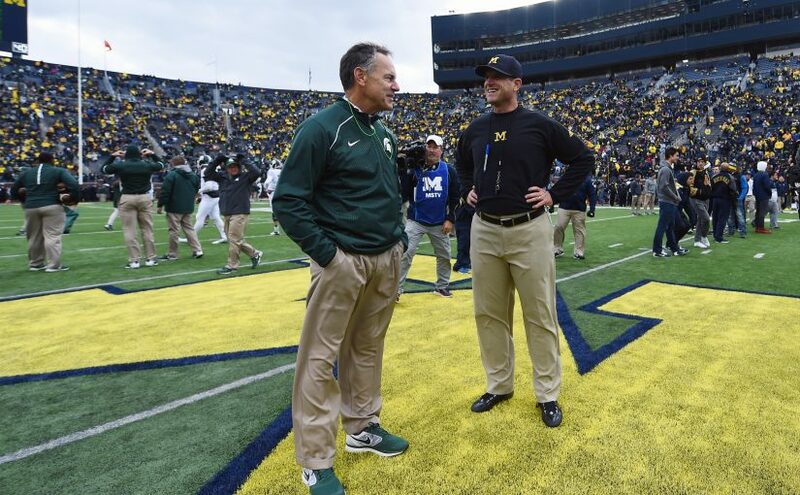 A few experts think Michigan and Michigan State are playoff teams. How far can they go?